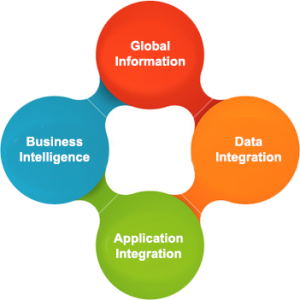 We combine deep business knowledge with industry-leading information technology thought-leadership, architectures, and practical experience, especially in Global Information Architecture, DataIntegration, Business Intelligence, Business Integration and Application Integration. We have structured yet flexible processes based around our architectures, that we know work – of course we will always follow a client’s process and methodology if required. SmallArc Inc specializes in creating professional and creative web designs.We provide affordable web design for professional business, eCommerce & corporate. Our staff averages over 15 years of experience in business subject-areas and in leading the innovative implementation of information-technology-based business solutions. We have the background to better understand our clients' exact technical needs, we know the difference between "overloading" and "overriding". We have a fully equipped software development facility available to all our consultants. Our entire business team has an engineering background, we fully understand the challenges of both a hiring manager and a software developer. Our internal full cycle project team is always available as a resource to our onsite consultants.